Lady Grace Mabry’s ample inheritance has made it impossible for her to tell whether a suitor is in love with her—or enamored of her riches. Who better to distinguish beau from blackguard than her notorious childhood friend, the Duke of Lovingdon? 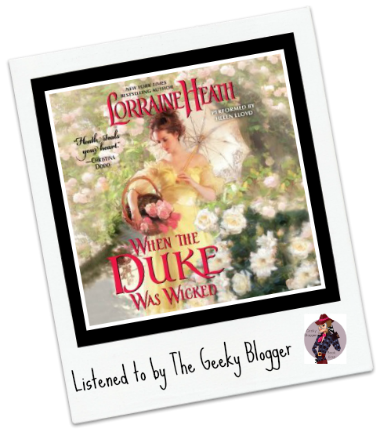 First Thought when Finished: When the Duke was Wicked by Lorraine Heath was a wonderful dip back into the families of St. James! How did I not grasp this was about the kids! YEAH! 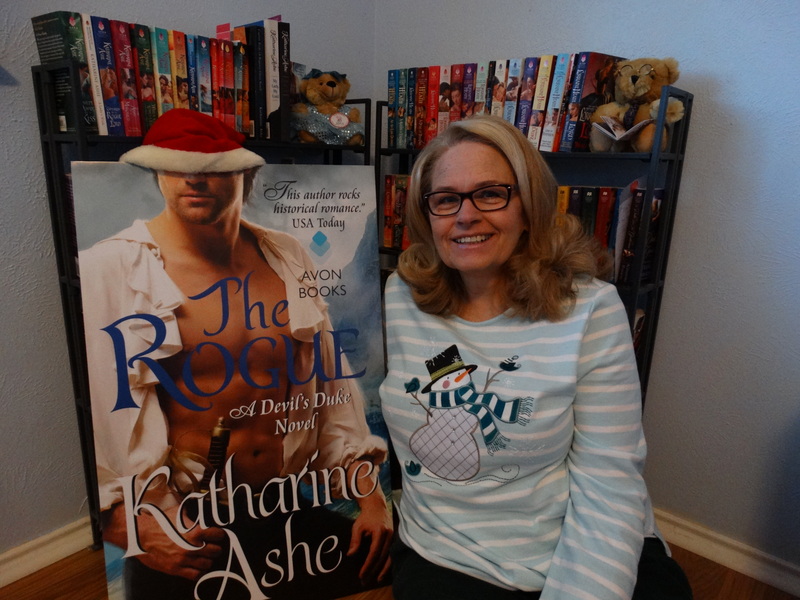 Story Thoughts: I told someone the other day that I was just going to write this for my review: If you love Historical Romance then you need to read When the Duke Was Wicked. Why? It has a plot device that I have never seen in an historical and it really worked! Seriously, I think Kimba said it best when she said the secret was just brilliant. This story just worked for me on every level. 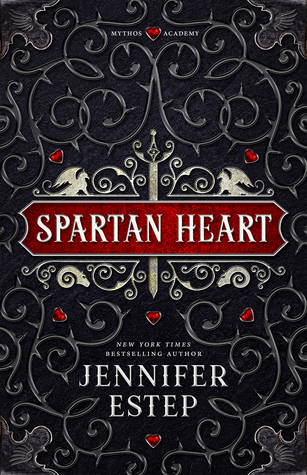 Character Thoughts: I will admit that you don’t have to read the series that this is spun off of to enjoy this or the characters. In fact, it is completely two different generations. However, I dare you not to squee like a fan girl if you have because I don’t think it is possible. The second I realized it was the kids, I might have done a little jig. It might have also been a tad bit embarrassing. I loved Grace and Lovingdon’s love story. They were so perfectly matched and well suited for each other personality wise. Their HEA was FANTASTIC! Helen did an excellent job with the narration of Grace and Lovingdon! I loved her pacing and emotion. All together a wonderful listen. Final Thoughts: Ready for the next one! It is a continuation of sorts and the parents books were so darn good! They are worth the read 🙂 I just read the 2nd in the series and was still blown away. I just like the way she tells a story! I haven’t read anything by Lorraine Heath, but this one sounds intriguing. I want to know what was the secret!! I thought the ‘secret’ was well executed and quite a surprising inclusion for a historical. I thought so too! I mean it wasn’t anything huge but it was pretty awesome, mostly because that would have been so hard to deal with then. I haven’t read this series by Lorraine Heath but generally like her books. I will definitely pick this one up from Audible. I’m intrigued on two levels here – one, that the secret was so unexpected and two, that it’s the next generation… which means that even though I don’t have to, I really WANT to read the series it’s a spin off of! I think I’m going to devote June to historicals, I have so many I want to read and these will be on the list I hope. I’ve never read a historical romance with that plot device either, and I really like the sound of it! Really? A plot we haven’t seen in a historical romance? You’re teasing me. But now I have to KNOW!!! You got me on the fantastic HEA. So need one right now. 🙂 I was thinking of reading this one, but I might have to do audio! What is the big secret? I am most curious? Not necessary but I think it will add to your experience. Mostly because some of them you get to see as tots!